Stephen J. Gill, Ph.D., is part-owner of Learning to be Great. Steve is also owner and principal of Stephen J. Gill Consulting. 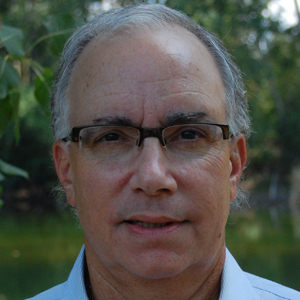 Steve’s expertise is in creating learning cultures in organizations and measuring the impact of learning and performance improvement interventions, which he has been doing for over 25 years since leaving the faculty of the University of Michigan, School of Education. He has written extensively about these topics. 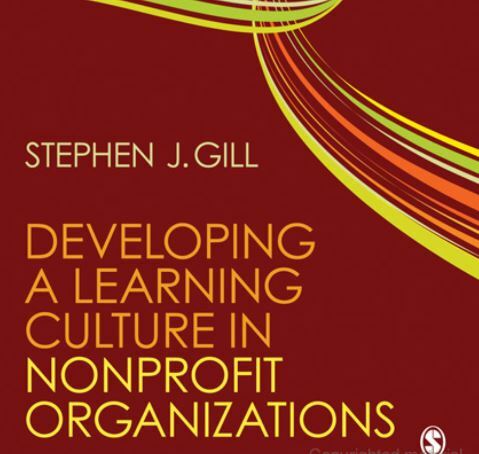 His most recent books are Getting More From Your Investment in Training: The 5As Framework, published by RealTime Performance in 2009, and Developing a Learning Culture in Nonprofit Organizations, published by Sage Publications in 2010. Steve also posts regularly on The Performance Improvement Blog. He serves his community as an elected trustee of Washtenaw Community College.